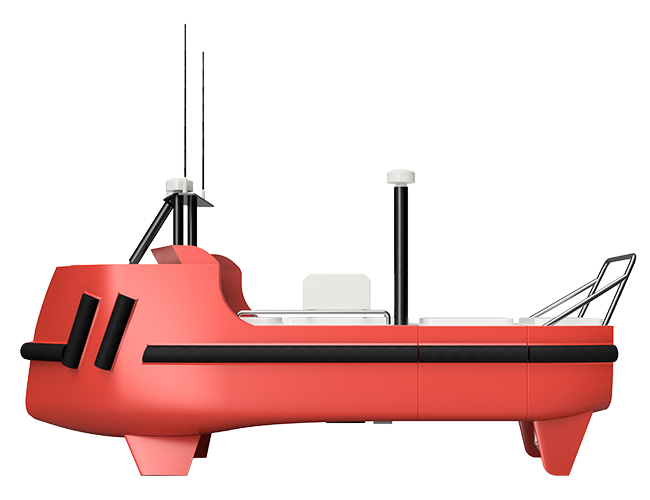 The Accession USV is the first truly modular USV which is completely adaptable for nearshore operations by Port Authorities to offshore applications by survey companies. This game-changing USV was created in response to our unwavering desire to make surveying simpler, safer and more economical. 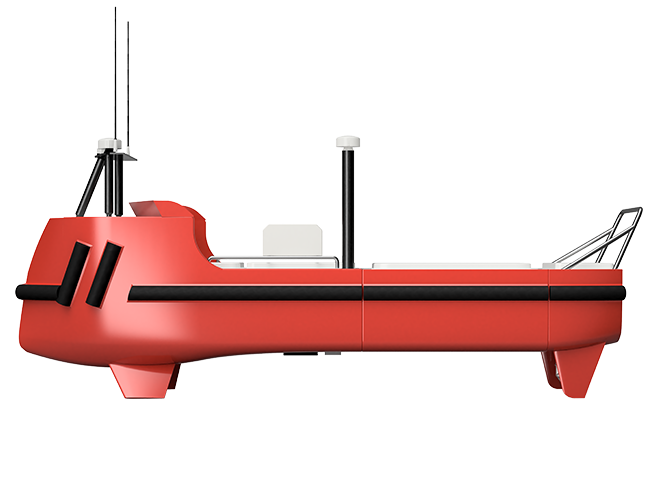 We combined our expertise in sonar technologies over years of survey operations with our Naval Architect’s sea-keeping and commercial MCA experience, to design a USV that is simple to operate, versatile yet reliable and robust enough to withstand operating in offshore conditions. 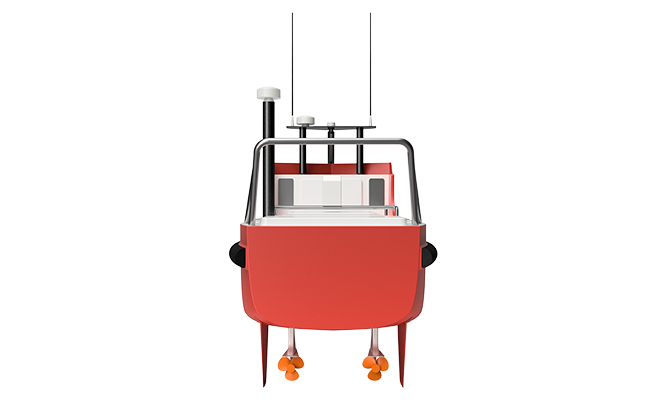 The modular design starts with a 3.50m vessel offering 12 hours of endurance for hydrographic surveying at typical survey speeds. With the addition of either a 0.75m or 1.50m section of hull, and various payload and fuel combinations, the vessel can operate for more than eight days at sea. The integration of Unmanned Airborne Vehicles (UAV’s) for combined autonomous operations on the sea and in the air. Optional payload integrations for mobile laser scanning. Geophysical sensor towing and Remotely Operated Vehicle deployment (ROV). 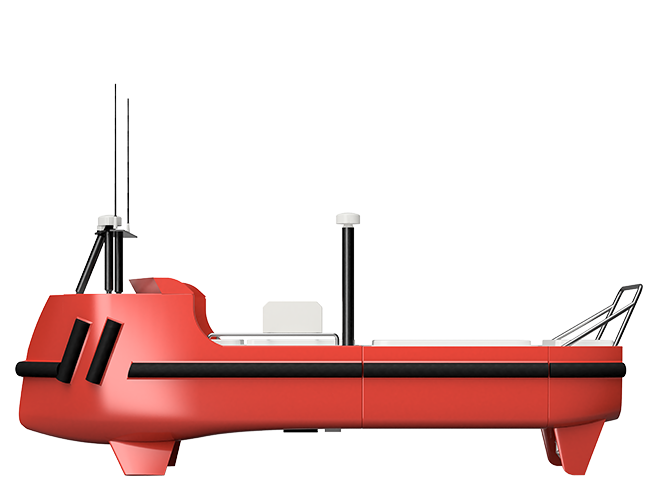 The Accession can operate as a lone survey vessel or together with a mothership as a force multiplier to increase survey efficiency for a fraction of the cost. 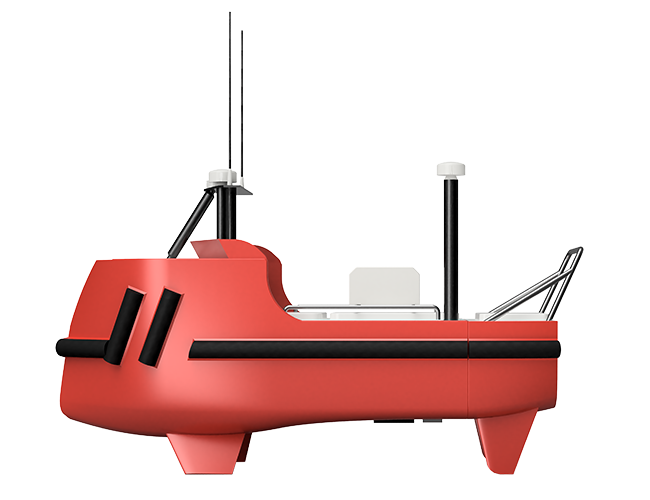 The Accession USV has the potential to change the way surveys are conducted.